Multi mode and specification for choice. OEM&ODM acceptable. Floor 5-6, Huihuang Hi-Tech Park, No.19 Road Jingfu, Xiabian Village, Changan Town, Dongguan, Guangdong, China. 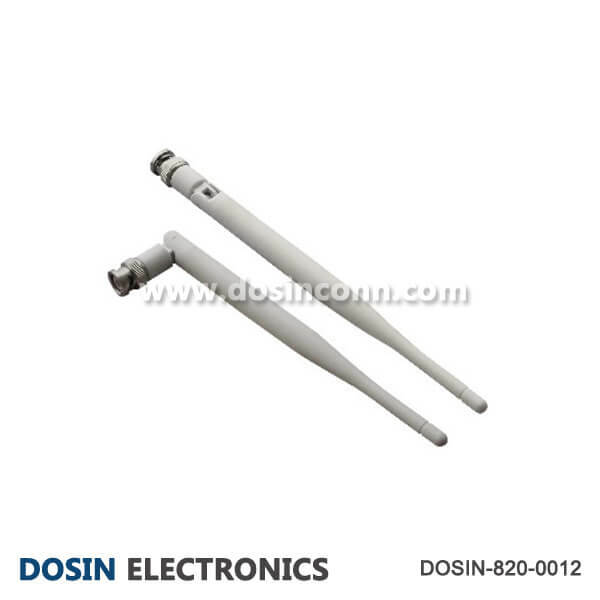 We established in 2005, Dosin Electronic is a developing firm specializing in design, manufacturer and marketing RF electronic coaxial connectors, Cable Assemblies and related accessories.